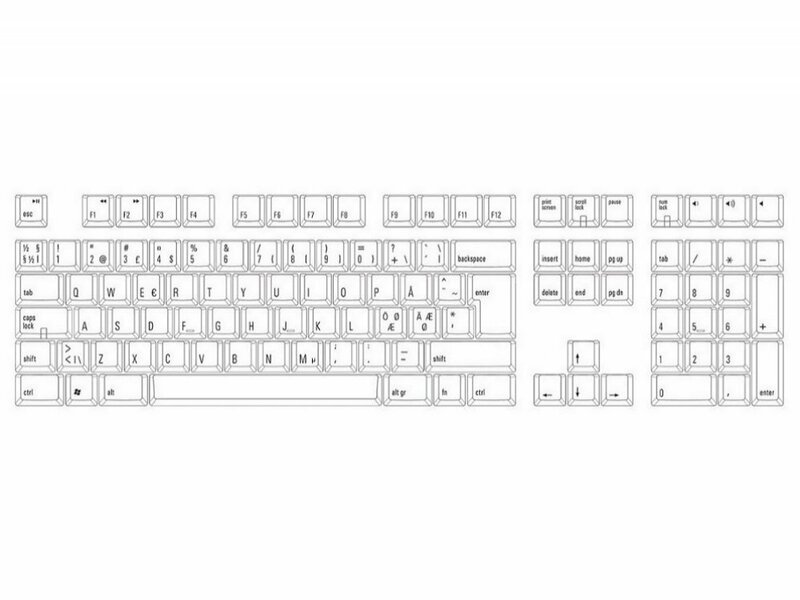 The Tactile Pro for PC in Nordic layout, uses Matias' Click mechanical keyswitches. 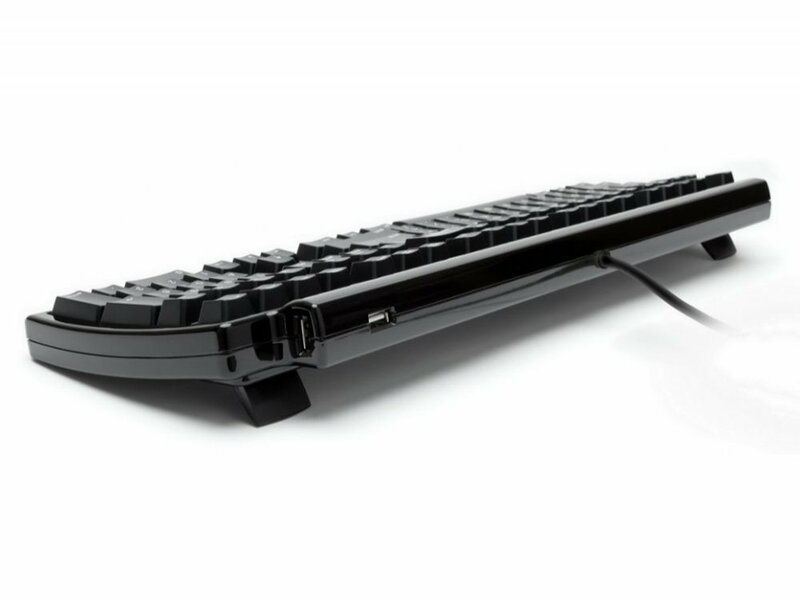 Praised by people who earn their living at a keyboard, they feel and sound so good, they'll bring a smile to your face and a devil-may-care attitude to your typing, offering the maximum amount of tactile and auditory feedback of any keyswitch available. Definitely a step up from Cherry switches, at least Blue/Brown/Black/Red which are the ones I have personally owned and used. Not quite as nice feeling as an older Clicky Alps switch, but those are getting quite hard to find nowadays. My main complaints are the case design and ABS keycaps. If they changed to PBT caps and a redesigned case made with a matte plastic it would be an easy 5 stars from me. I'm delighted with the keys - they are simply genius. My only qualm is the lack of a right Windows key. Lovely switches, which remind me of my ancient Multitech keyboard from ages ago. Design could be improved by not having a casing made out of shiny plastic. Quality also leaves something to be desired, especially at this price point. All in all, though, it's a great typing tool! 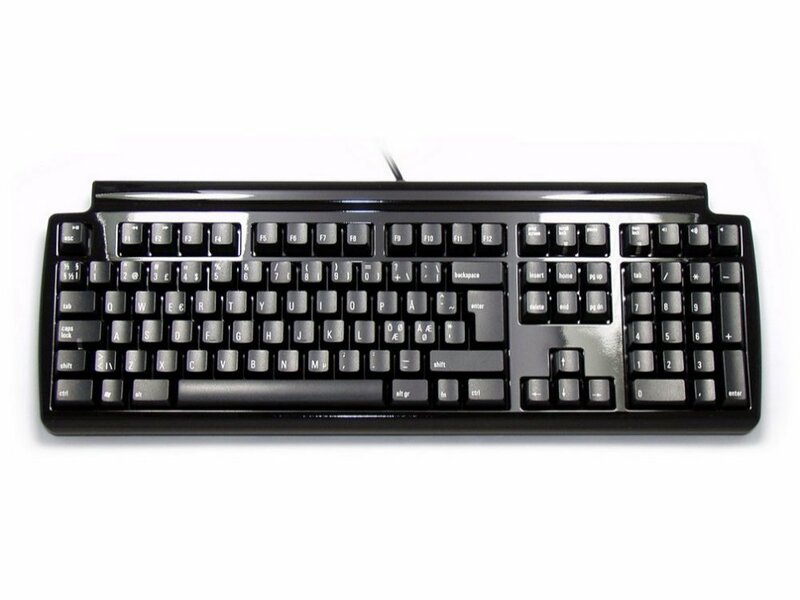 Use it at the office, with higher WPMs, and less complaints from coworkers than with previous Cherry MX Blue-based keyboard. Surprising amount key wobble. Subjective matter, but shiny thin plastic and the rounded 90s Apple design reminded me why apple now is almost a pure design company making lots of money. The thing is painful to look at. And due to these reasons feels a bit cheap. Luckily it has no backlight so you never have to look at it. The moment you type on it is the moment you get confirmation that spending so much money on this ugly thin plastic keyboard is worth every cent. Minor quirks, mileage may vary: lack of menu (always unused) key makes space and control key in the right longer and slightly misplaced, making typing common special characters in programming something to get used to. Homing knobs on F J and 5 can be more distinct. I found myself groping the keys like a headless fly occasionally, but that might be my specific typing pose.